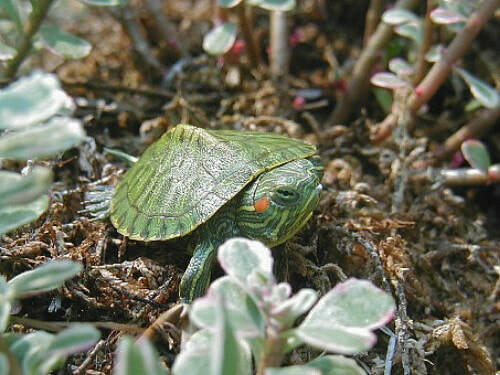 Aquatic turtles are enjoyable to have as pets if they are well taken care of. That is the key to a healthy and contented turtle. They are not the easy care pets many believe and require a dedication and financial ability to have the proper habitat for them. 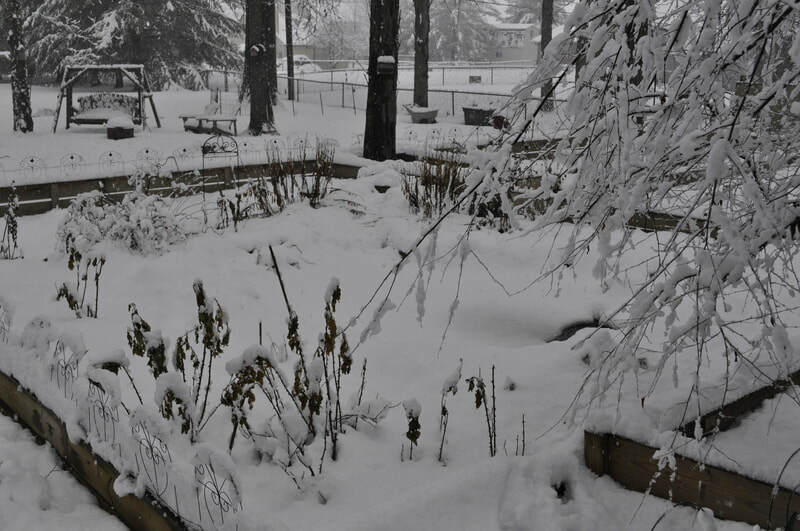 Here at Indiana Turtle Care, we have several outdoor ponds, hand dug, that have year-round turtles that are healthy and able to withstand the Indiana winters. 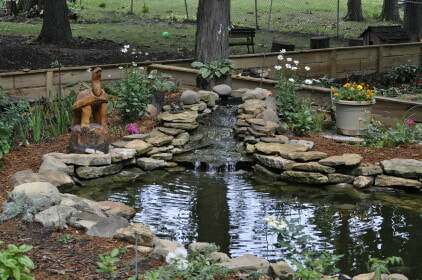 Each pond is a different depth, depending on the species of turtles in that pond. The turtles that cannot hibernate, come in for the winter where they have suitable set-ups until they are able to go back outdoors when the weather remains 50 degrees. The ponds have basking areas and are edged with stones and vegetation. Large pumps are submerged to allow for filtered water. Floating plants such as water lettuce and water hyacinths are added in the summer to supply food and control of algae that can grow. designs of turtle pens until we finally got it right. An indoor setup requires much more work than an outdoor pond. You do not have Mother Nature helping with the natural sunlight that is a must for a pet turtle. You will need a UVB light and also a separate heat light. You will need at least one basking area and hide areas. It is important to not have the water level high enough that the turtle can escape but deep enough to swim naturally. I prefer to not put pebbles in the bottom as it makes cleaning the tank more difficult, collecting uneaten food and waste matter. 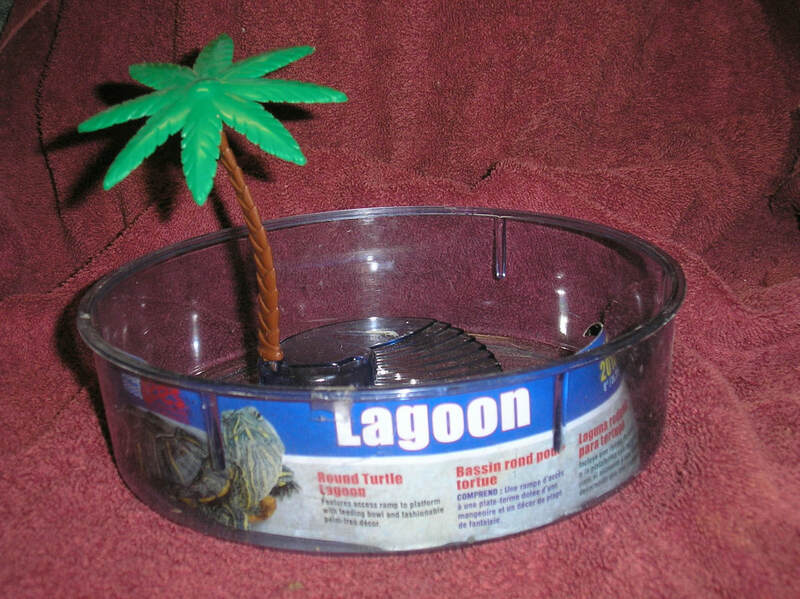 It is helpful to feed the turtle in a different container with water. Aquatic turtles are beggars and it is easy to overfeed them as they give the owner those 'looks' and flipping their front feet while at the side of the tank. Overfeeding can cause health problems as well as deformed shell patterns. In the 1960's, it was legal to sell baby turtles in what was known as Dime Stores. They came with a small, plastic bowl that new owners thought would make a wonderful pet for their children. Sadly, it is a horrible habitat for any chance of survival. Turtles are not the kind of pet that likes to be held and played with like other usual pets. It was very difficult for these children to understand why they no longer had their baby turtle. It is now illegal for turtles to be sold that have a shell length of 4" or less. This is a federal regulation. Many sellers get around that by selling a plastic, lidded container that included a turtle.